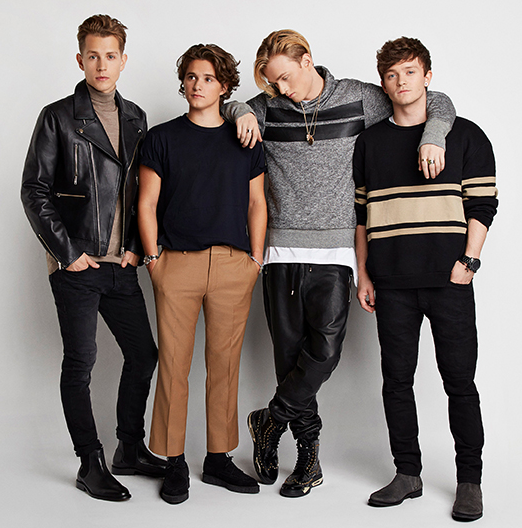 The Vamps have announced their new album will be titled Night & Day. 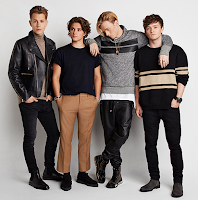 The two-part album, that will include two released tracks – All Night and Middle of the Night, is scheduled to be released on July 14th. You can check out the cover art below.